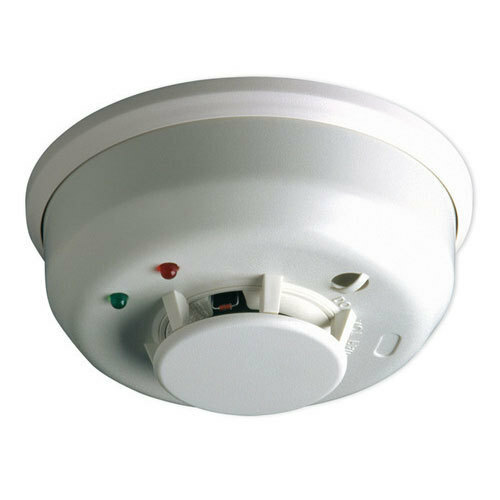 Matching up with the requirements of our clients, we are involved in offering Fire Alarm Smoke Detector. Established in the year 2007 at Coimbatore, Tamil Nadu we “Aradhana Fire Solutions” are a “Sole Proprietorship” based firm, engaged as the wholesaler of Fire Extinguisher, Fire Safety Detector, Fire Safety Accessories, Fire Fighting System and Fire Hose Reel Drum. Being a quality oriented organization, we are engaged in providing a supreme quality range of these products. Our offered products are highly demanded for their light weight and utmost quality.